Untitled. 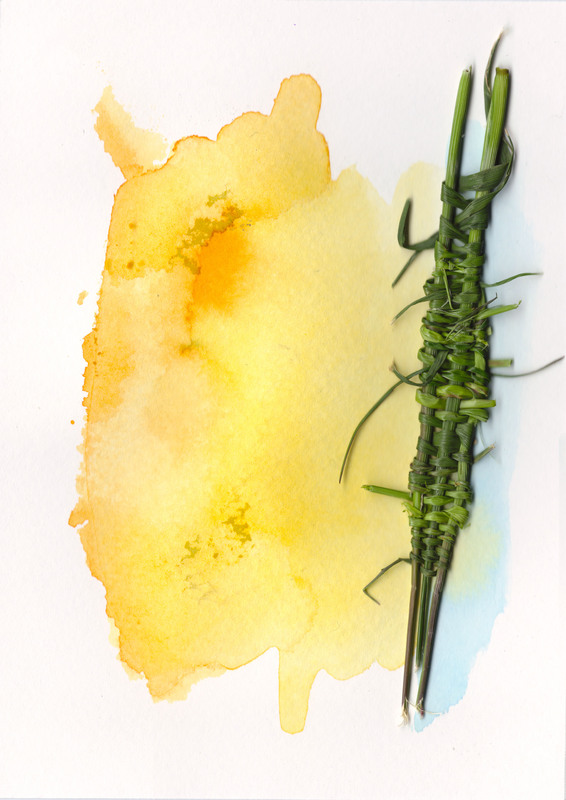 Woven grass and Watercolor on paper. Today I was sitting outside and made this little grass weaving, and I really wanted to apply it to my watercolor so I did. Enjoy.